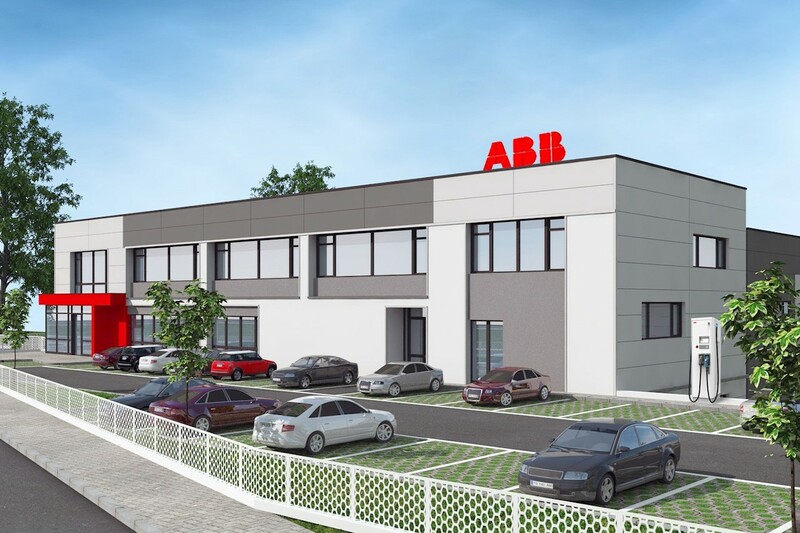 The new factory is the second Greenfield investment of ABB Group in Petrich area and company’s fifth factory in Bulgaria. 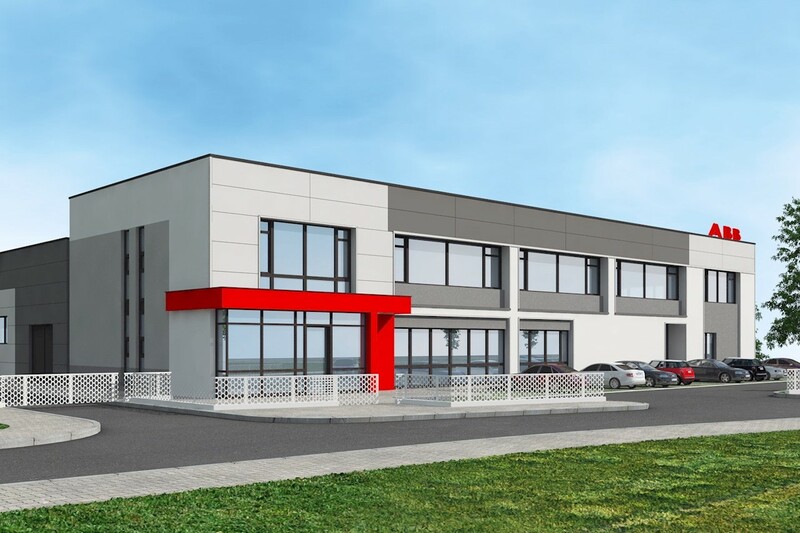 ABB starts the construction of a new factory in Petrich, marking the company’s second major investment in the area and the fifth factory of ABB Group in Bulgaria. The new 7,400 sq. m. factory will manufacture low-voltage products for ABB and will create an additional 420 jobs when fully operational. The factory represents a $4.2 million (7 million leva) greenfield investment and will be constructed next to the first production unit of ABB in Petrich. When completed, the new facility will offer modern working places for welding, pre-assembling, final assembling and testing, divided in to both manual and semi-automated operations. "As a former manager of the first production unit, it’s a very special moment for me to see how ABB is continuing to expand in Petrich. We have undertaken some really good work over the years and hired a lot of qualified people who proved to ABB Group that Petrich has the potential to develop even further.” said Marcel van der Hoek, Country Managing Director of ABB Bulgaria. The new factory will be built according to the highest construction standards and will include 3,500sq.m. production site, 1,500sq.m. administration and 2,400sq.m. logistics and dispatching zones for distribution of the production. “The decision to have another investment in the area of Petrich came after the high-performance of the first factory in the city. The local team works with a great proficiency to achieve the designated goals on time and in a sustainable way.” said Frank Wentzler, Local Product Group manager for EPBP in ABB Switzerland. 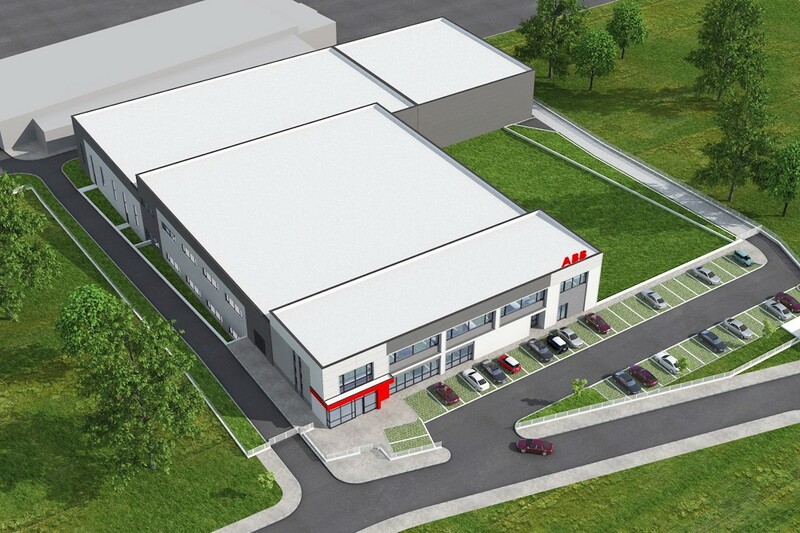 “It is an exciting and challenging new project for the Building Products business of ABB. Safety, quality, flexibility and productivity are important elements well integrated into the DNA of the existing Petrich branch and I’m confident that this expansion will boost factory’s development and will bring additional value for ABB,” said Gianluca Casanova, Hub Manager DIN-Rail and Enclosures, Building Products business unit in ABB Italy. ABB’s first production unit in Petrich was built in 1996 on a total area of 5,000sq.m. The Petrich branch produces low-voltage control products and DIN rail mounted products. Customers of the factory are ABB companies from Germany and Switzerland. “It is an amazing opportunity to see how the efforts of my team are resulting in the expansion of a new and modern production facility. We proved that the quality of the products manufactured in Petrich is extremely high, and we’ll keep working hard to perfect every aspect of the production process,” said Dessislava Mihtarska, Factory manager of ABB Bulgaria, branch Petrich. In addition to both production facilities in Petrich, ABB also has two factories for low- and medium-voltage products in Rakovski and a high-voltage production unit in Sevlievo. A modern service station for Turbochargers is located in Varna and serves both the Bulgarian and Romanian coasts of the Black Sea. ABB’s operations in Sofia include the company’s main office. Currently, the company has over 2,700 employees in Bulgaria.